I have been meaning to download this for the longest and I am doing so as I type. I have already heard plenty from this St. Louis representer and have been quite impressed. I have even had the honor of working with this future star. You wonder why I speak so highly of him? Well download it and find out what all of the online hoopla is about. Then go to youtube and search his name. Dude grinds and makes great music. Enjoy. 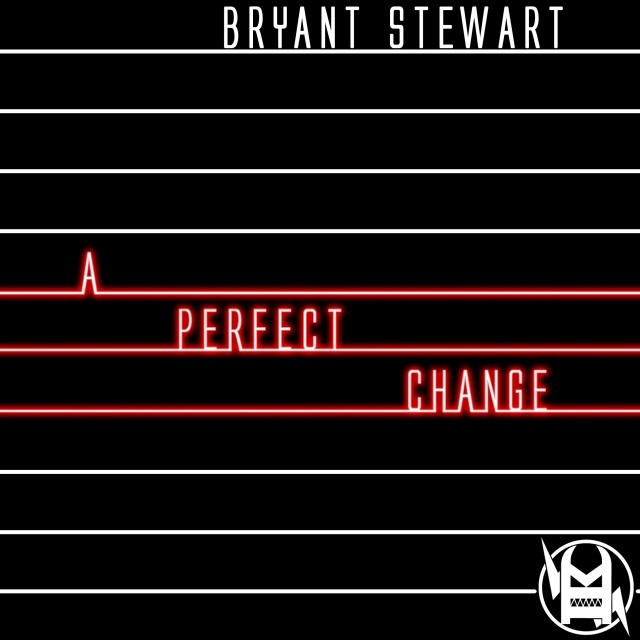 This entry was posted in Hip-Hop, R&B and tagged Bryant Stewart, Hip-Hop, r and b. Bookmark the permalink.